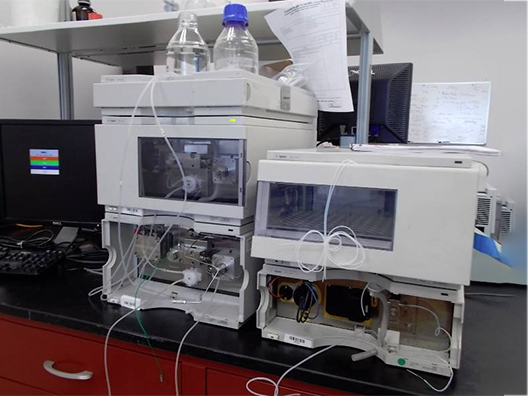 The Rainin HPXL Solvent Delivery System consists of two binary pump gradient liquid chromatographic systems. One of the systems uses biocompatible (titanium) pump heads, injection valve and mixer. Two detectors are available: a single (variable) wavelength high sensitivity UV/Visible detector and a dual wavelength UV/Vis detector. A 900 nanoliter flow cell is available for the dual wavelength detector for low flow applications. Includes Computer Loaded with 4000 Series Explorer Software Version 3.5. 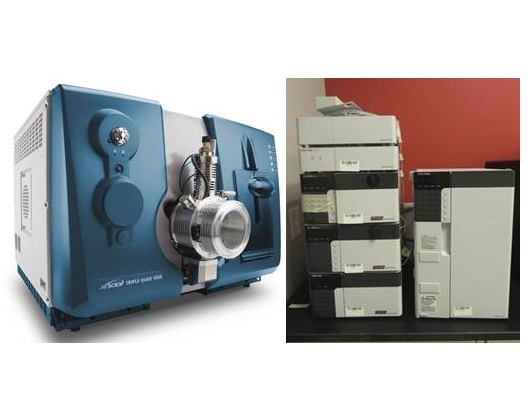 The 4800 MALDI TOF/TOF Analyzer is a next-generation tandem time-of-flight MS/MS system that gives you all the advantages of MALDI in a flexible, easy-to-use, ultra-high-performance mass spectrometer. OptiBeam™ on-axis laser provides ten times greater sensitivity to identify and quantitate low-abundance proteins in complex biological samples. High-resolution precursor ion selection, enabled by the QuanTIS precursor selector, lets you detect and identify peptides that other systems miss and makes it easier for you to interpret your data by simplifying MS/MS spectra. Ideal solution for high sensitivity putative protein biomarker identification and quantitation. Fully supports LC MALDI workflows, allowing you to mass analyze without the time constraints of LC. 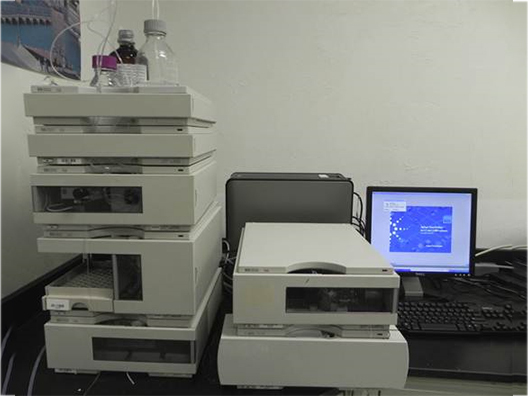 Simple experiment setup and fast mass analysis maximizes laboratory productivity. 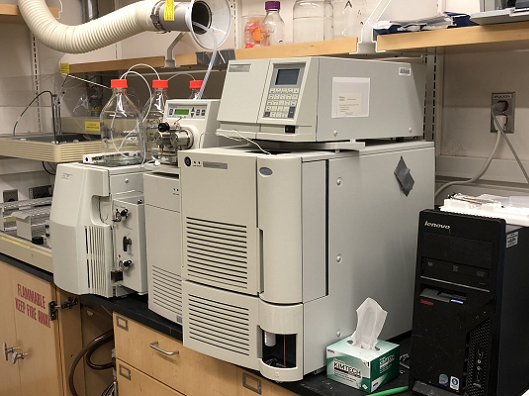 High-energy, information-rich fragmentation patterns unavailable on other instrument platforms enable you to analyze carbohydrates, lipids, and other biological components. 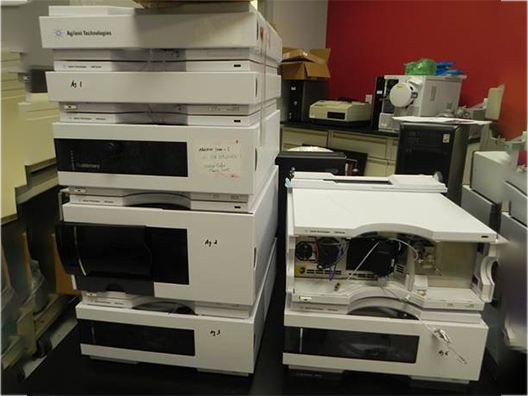 The 4800 MALDI TOF/TOF analyzer offers a new level of sensitivity for identifying and quantifying low abundance putative protein biomarkers. 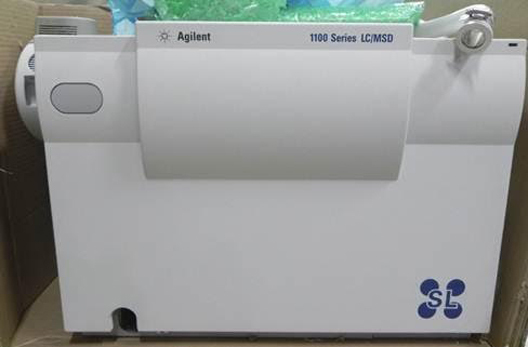 Fully compatible with novel iTRAQ™ reagents, the 4800 analyzer provides the most direct path to protein biomarker discovery. An expanded dynamic range enables high confidence identification and quantitation of low-level putative protein biomarkers in complex matrices. Powerful, easy-to-use GPS Explorer™ provides simplified, automated workflows to get you more quickly from discovery to validation. 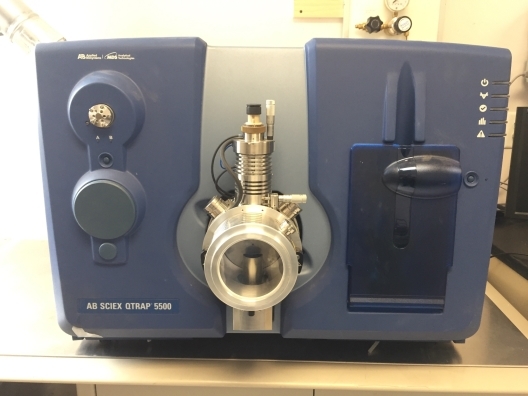 The 4800 Analyzer is the only MALDI TOF/TOF mass spectrometer with on-axis laser irradiation, enabling sensitivity in the attamole range. Proprietary source modeling algorithms enable low ppm mass detection across the MALDI plate. Get the speed, stability, and reliability you need to expand your current experimental workflows and add statistical significance to your experimental results. Quickly and easily increase throughput using automation features that allow you to rapidly and confidently collect the MS/MS spectra that really matter —and not waste valuable resources acquiring and evaluating those that don't.